I’m both excited and regretful that this is the final episode of this podcast. Letting go of this project will allow me to focus more on delivering my best content to you with VIDEO! YAY! 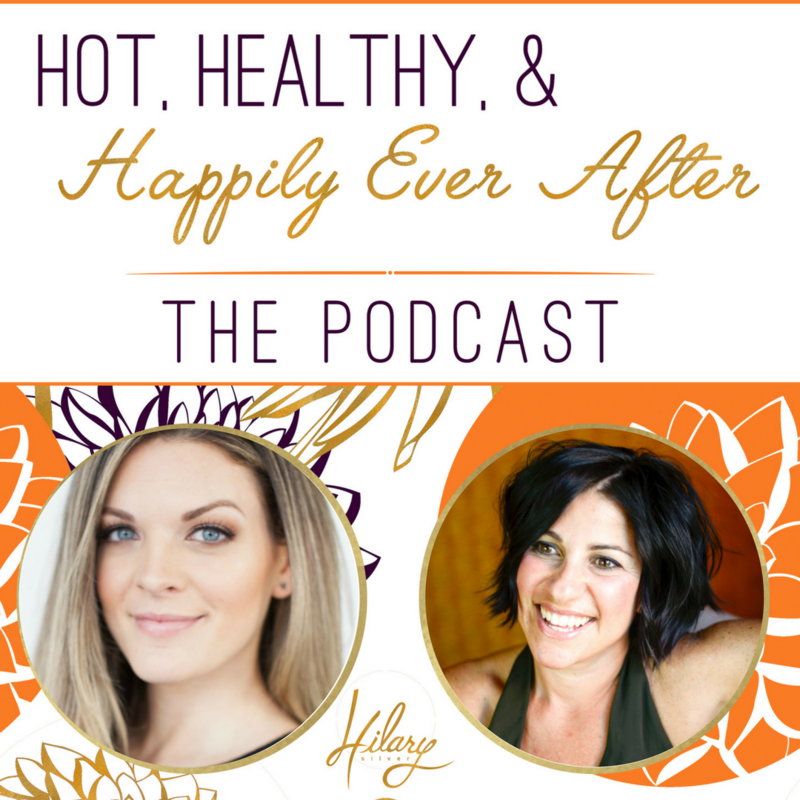 So, on this very last episode of Hot, Healthy and Happily Ever After- our special guest, Sunny Lenarduzzi and I discuss how trusting yourself is a vital part of feeling empowered, being your own boss and having a super strong relationship with yourself! Why is it so tough to trust yourself? Sunny shares how growing up with her parents, who have an amazing relationship, kept her somewhat naive to the reality of relationships. Relationships are tough, people are difficult, will disappoint you and aren’t always as they seem. She had to learn this the hard way. But going through some tough times allowed her to grow into herself, realize her own power and to trust her intuition. And, she learned the value of having supportive people in your inner circle- and how reaching out for help when you need it is a strength, not a weakness. This last year was a huge year for Sunny, both personally and professionally. Her business is growing like wildfire and she is has received all sorts of honors and recognition by the biggest names in the business world. She was named “Best in Social Media” by Notable,The Must Watch YouTube Channel That will Change Your Business by Forbes and finally, one of the 50 Must-Follow Women Entrepreneurs in 2017 by The Huffington Post. I am trusting my own gut in deciding to end the podcast- and instead to turn my full attention to video content. It’s fitting that this last episode is an interview with one of YouTube’s brightest stars. I hope you’ve enjoyed listening to my show and I hope you’ll subscribe to my YouTube channel and stay connected with me.